Start saving on monthly energy costs with spray foam insulation. Call us to schedule a free estimate. 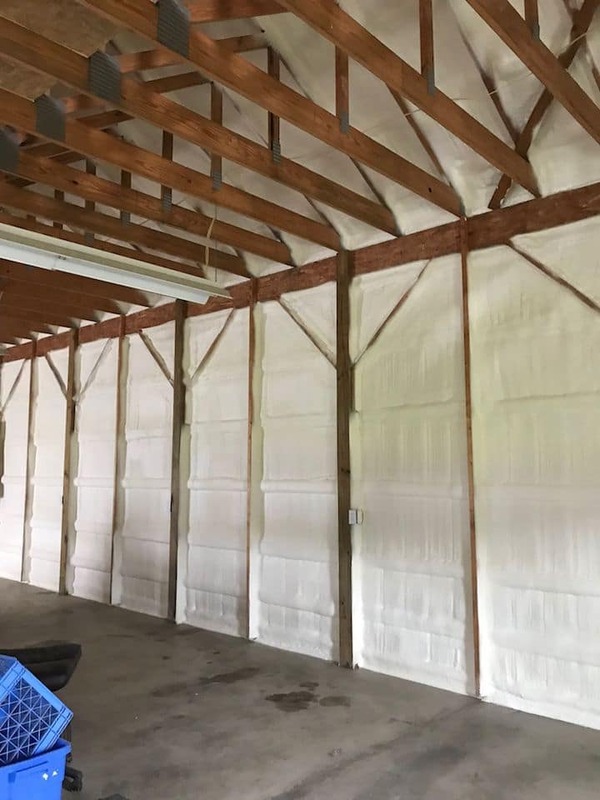 When you decide to make your house, pole barn or other facility more energy efficient, Michigan Spray Foam Insulation’s independent contractors in Grand Rapids will be ready. 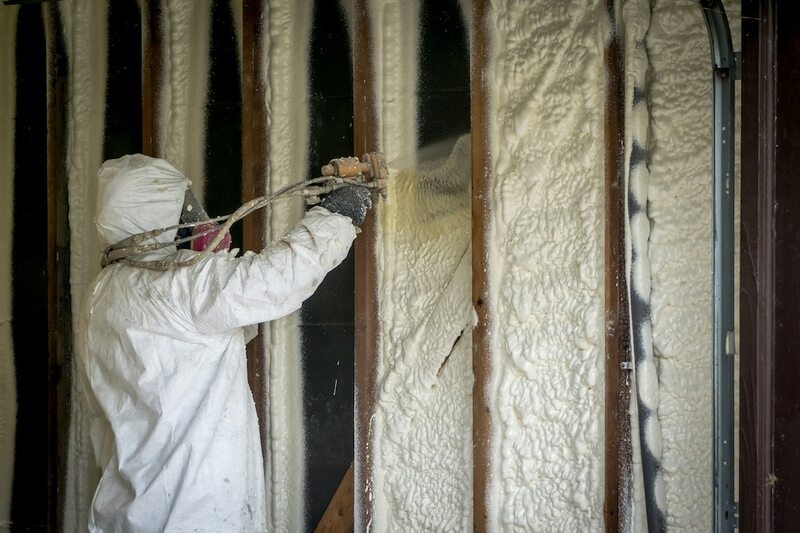 Finally, spray foam insulation is getting the hype it’s deserved for so many years. Energy costs are rising not only in Grand Rapids but across the country as people are paying more for heating and cooling. To run the air conditioners, heat pumps, furnaces and boilers you need to constantly spend money on electricity or gas. Maintaining a comfortable temperature in your house isn’t cheap. 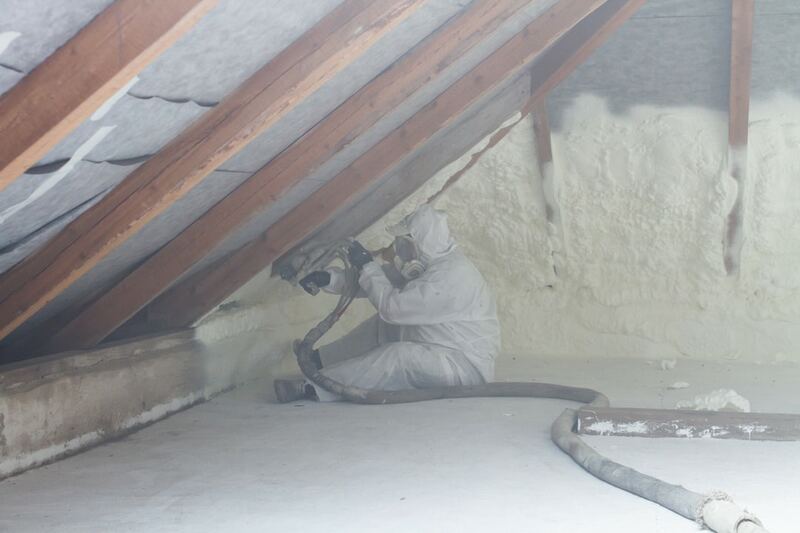 That’s why we are here to provide you with a superior attic insulation solution – spray foam insulation. When it comes to hiring an insulation contractor, you have a lot of choices, especially here in Grand Rapids. Experience matters. 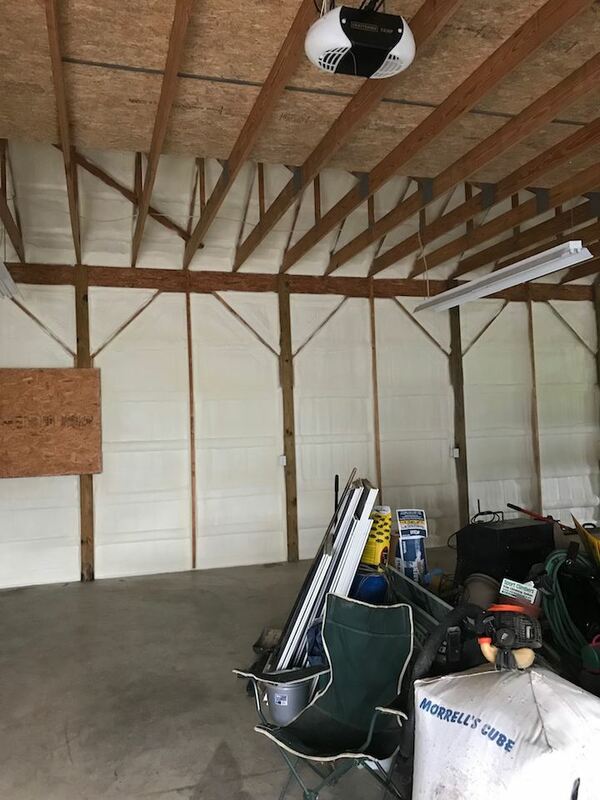 That’s why we are here to provide you with a great team for the insulation installation in your pole barn, house or other facility. No matter which type of insulation you are looking for, it takes an experienced and reputable installer to get the job done well. 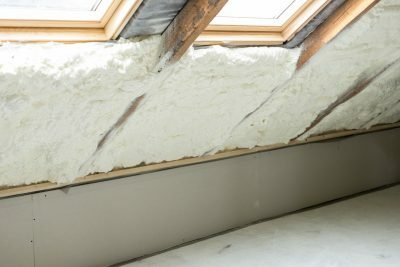 Spray Foam Insulation Grand Rapids provides you with professional insulation technicians who are thoroughly trained and certified. 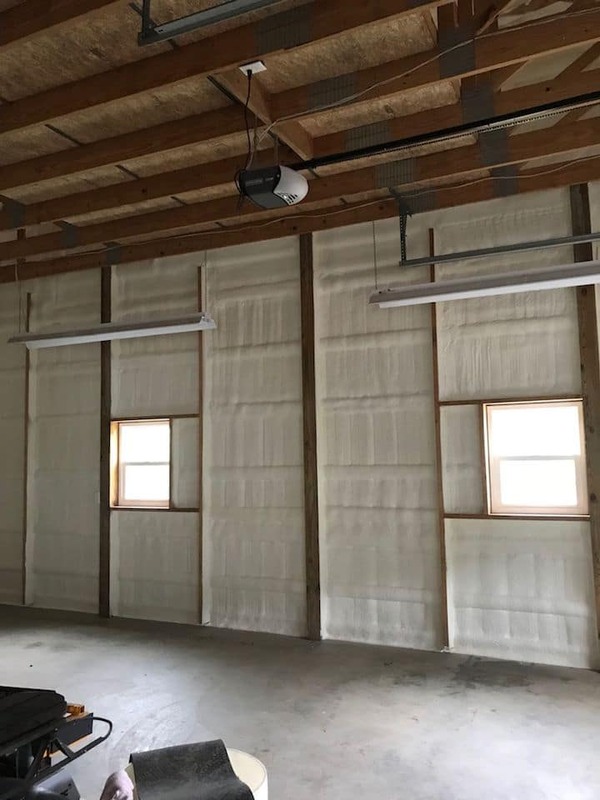 Here at Spray Foam Insulation Grand Rapids, we have the latest and greatest state of the art foam insulation equipment to provide residential, agricultural, commercial services in Grand Rapids. Excellent customer service, competitive rates and premium insulating products are guaranteed with us. You can be sure that you’re backed by a trustworthy team of professionals. Call Michigan Spray Foam Insulation and request a free in-person estimate. We aren’t just another insulation contractor in Grand Rapids who wants to get in and get out. Michigan Spray Foam Insulation focuses on maintaining a good relationship with our customers. We aim to do such good work that you won’t have to think twice before reaching out to us again. Need an experienced installer to provide spray foam insulation in Grand Rapids without busting your budget? Contact us – we’re sure that you won’t regret doing business with us. 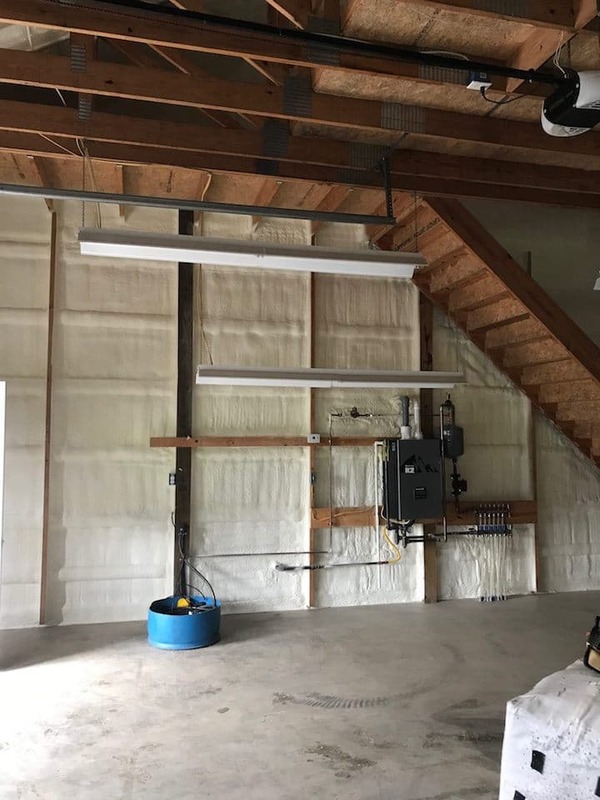 To help you achieve minimal heating and cooling costs, we provide all services related to spray foam insulation Grand Rapids. More and more homeowners are preferring spray foam to insulate their house as it’s the best option available. SPF (spray polyurethane foam) insulation tops the charts in reducing air leakage for maintaining the building temperature and increasing energy efficiency. Also going by the name of foamed-in-place insulation, it not only insulates. Using spray foam in wall cavities assists in noise reduction, making for a quieter home. 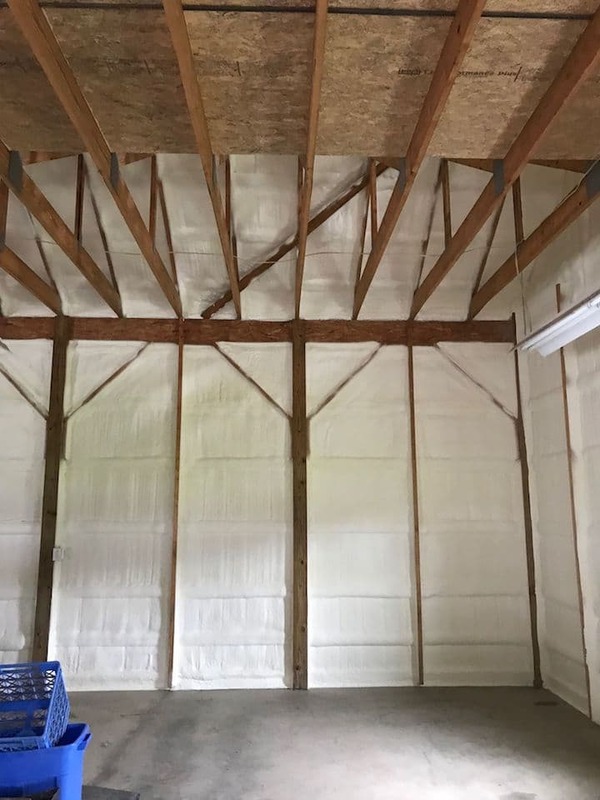 Compared to a similar thickness of fiberglass insulation, 3 ½” of foam is about 24 times less vulnerable to air infiltration, making it an effective and popular choice of all contractors. As leaders in the insulation industry, Spray Foam Insulation Grand Rapids wants to empower our customers with knowledge of our products. 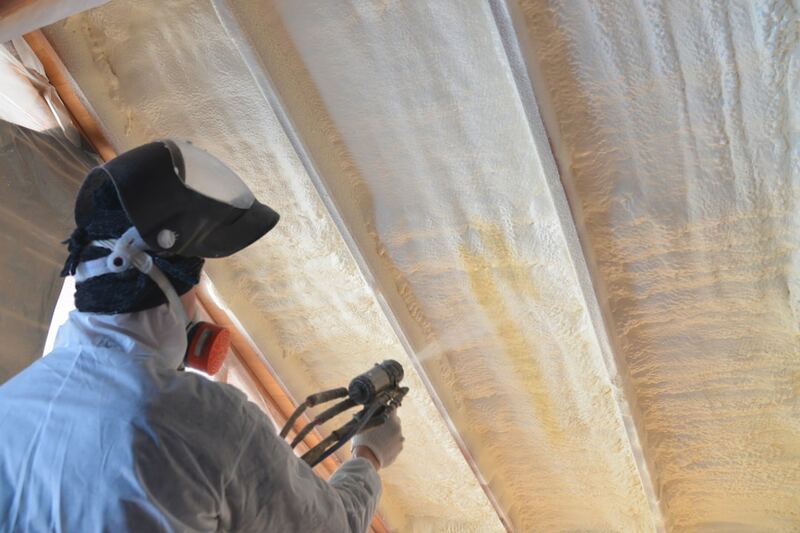 There are two types of spray insulation that we use depending on the application location and budget of our customer. Below is more information about each kind – open cell and closed cell SPF. As evident by the name, open-cell foam is constructed with tiny interconnected bubbles that have a low R-value ranging between R-3.5 and R-4. Open cell spray foam insulation has a lower R-value and higher permeability. Low-density spray or open cell has a sponge-like texture that gives it the flexibility to be applied to almost every structure. 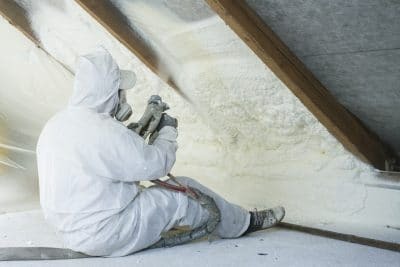 Although it can accommodate long-term creep and seasonal movement, it’s not advisable to make use of open-cell spray foam in damp environments like crawlspace or basement. After applying open-cell spray foam insulation, it starts to fill the cracks and gaps in the area applied. It absorbs the moisture just like a sponge but decreases R-value during the process. Open cell spray foam is ideal to fill out wall and ceiling cavities but its low R-value can’t hold up to confined space. 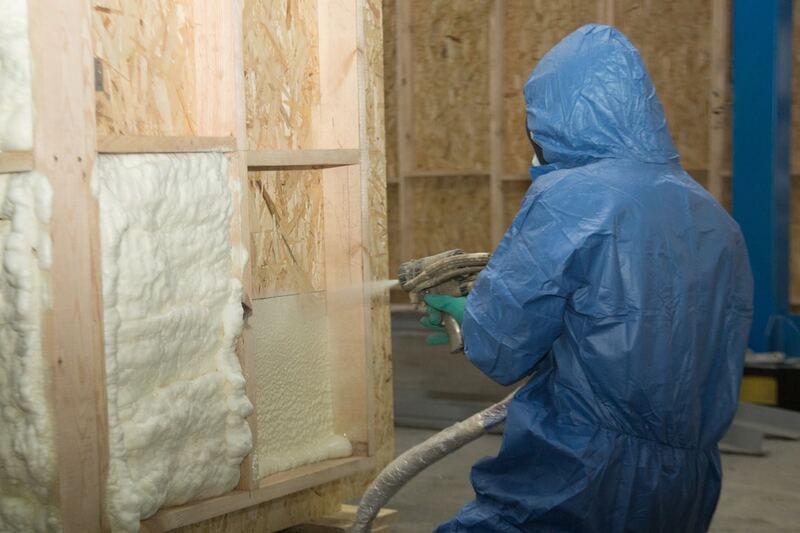 If you are looking the most affordable spray foam insulation, open-cell spray foam will definitely be your choice. Creating a chemical reaction by blending two chemical compounds together with an application nozzle, closed cell spray foam provides a superior vapor barrier at a high R-value. Closed cell spray foam comes in two formats – single-component and two-component. Canned foam is an example of single-component whereas large-scale spray foam jobs use two-component foam. Due to a high R-value ranging from R-6 to R-7.1 per inch, closed-cell spray foam is recommended for most insulation projects. Blocking moisture transmission, providing air sealing and high insulating value makes closed cell spray foam insulation the choice of the majority. Closed cell spray foam is ideal for small spaces that require the highest R-value possible or where flooding or moisture is a threat. Crawlspace or basement, closed cell covers it all as it’s a flood-resistant material. No matter which type of insulation you choose, Spray Foam Insulation Grand Rapids has your back. 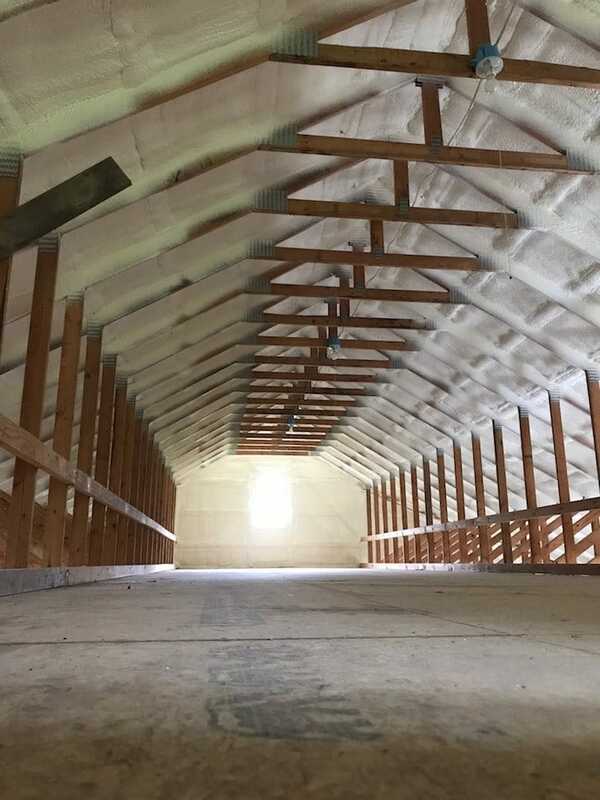 From spray foam insulation for pole barns to spray foam attic insulation, we are here to make your buildings more reliable, comfortable and energy-efficient.